EAGLE COUNTY — Eagle County Schools announced this week that it has appointed two new principals in the school district. 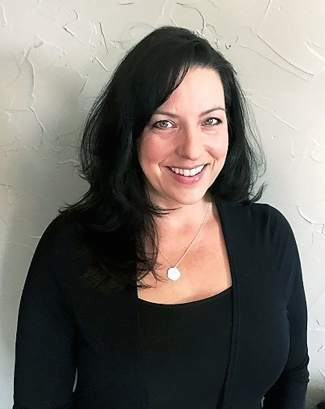 Dr. Lourra Barthuly, formerly the assistant vice president of student affairs at Colorado Mountain College, will take the helm of Battle Mountain High School, replacing Phil Qualman who took the post of assistant superintendent in June. Brooke Cole will be moving from the Austin Independent District to become the principal of Brush Creek Elementary. A resident of Eagle, Barthuly has two children who attend Eagle County Schools. Prior to joining CMC in 2010, Barthuly had been the principal of an alternative high school in Texas, dean of the College of Social Sciences for the University of Phoenix and served in a number adjunct faculty and psychological counseling roles. In addition to her Doctorate in Psychology from Capella University in Minneapolis, Barthuly holds a Master of Arts in counseling education from CU-Denver and a Bachelor of Arts in psychology from Kansas Wesleyan University in Salina, Kansas. Brush Creek Elementary students will see a new principal welcoming them to school in August. Brooke Cole was selected in late June after a search process that included input from staff and the community in Eagle. Cole most recently served as assistant principal of Patton Elementary and Menchaca Elementary with the Austin Independent District. Both schools are more than double the size of Brush Creek Elementary with diverse demographic populations and extensive programming in dual language, gifted and talented and student assessment. Cole spent a number of years as an elementary teacher and has professional experience outside of the world of education. Cole holds a master’s degree in education administration from Concordia University, a master’s in education from Texas State and a Bachelor of Science from Texas Tech University. She will be relocating with her family to Eagle County from Austin, Texas.